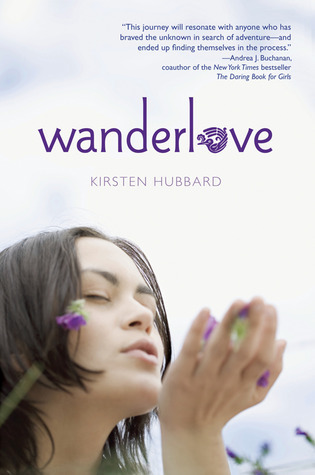 Hitting shelves March 21 is the paperback edition of Kirsten Hubbard's (amazing) Wanderlove. This was one of my favorites of 2012, from one of my all time favorite authors! From stellar characters to a lush, vivid setting to some seriously awesome drawings (done by Kirsten herself! ), this one captivated me start to finish. To celebrate it's release, I've got one paperback copy of this book up for grabs! And trust me when I say you want and need this book. Just fill out THIS FORM to enter! This contest is US/Can only, and ends March 20.